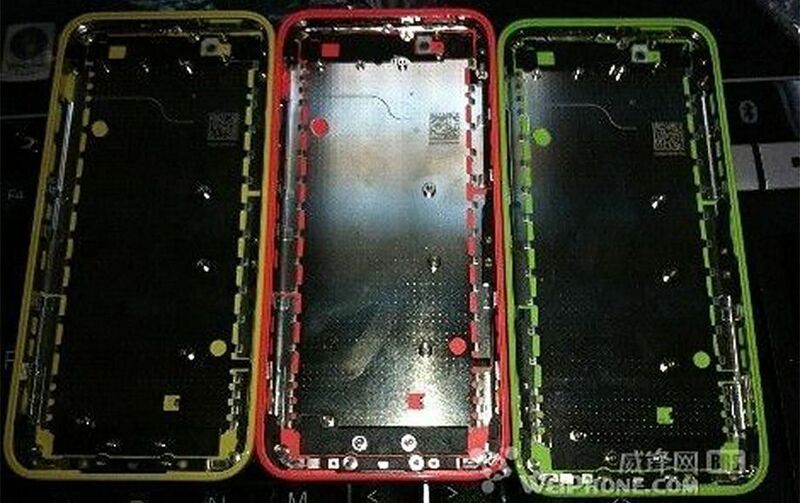 Could this be the low-cost (and colorful) iPhone? This weekend marked the 6th birthday of the iPhone. It also brought some potentially leaked images from www.weiphone.com of what seems to be the low-cost model that is expected be hitting shelves soon. As you can see, they come in some fun colors shown above (yellow, watermelon and lime green) which is a big change from the usual black or white. The low-cost version is expected to pick up 11% of the low-end smartphone device market. As of March 2013, Apple had sold over 356 million iPhones so this could potentially be huge for the Cupertino powerhouse. The low-cost version is expected to be valued at $300, which is over half the price of the iPhone 5 retailing for $649. We cannot confirm if this is the real deal but we want to know - what do you think about this potentially being the low-cost model we keep hearing about? Would you purchase this? Let us know in the comments below!